We would like to say thank you to Paula Keaveney and Norman Mills for the local news on Liverpool that we can tell to our clientele. There is links that will take you to the source of the news on each of the different topics presented. We are working with Active Me to deliver healthy living sessions. We have started 12 weeks for Tai Chi sessions on a Thursday 3.30-4.30 in MPAC, 1-27 Bridport Street, Liverpool L3 5QF. We have moved into MPAC, 1-27 Bridport Street, Liverpool, L3 5QF to the 6th Floor. *It is close to Lime Street train station and London Road for Bus routes. Posted in Blog, News | Comments Off on We have a new office! 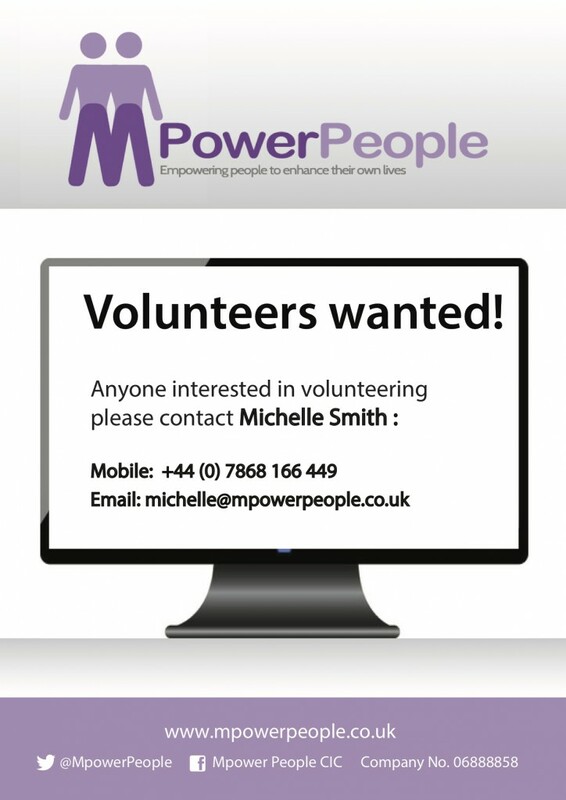 Posted in News | Comments Off on Volunteers Wanted! Tuesday 28 April is International Workers Memorial Day #IWMD15. Posted in Blog, News | Comments Off on Tuesday 28 April is International Workers Memorial Day #IWMD15. For all those practitioners working with young people, there is new guidance on what to do if you are worried that a child is being abused. ACE the Learning Disability organization start healthy ‘AMAZING Mondays’ at Liverpool Top Venue Camp and Furness. We are recruiting Digital Champion Volunteers to support local communities to improve their digital skills, look for work and stay safe online. Does this sound like something you could do? Are you available at a regular time each week and can commit to attend for at least 2 hours? Posted in Blog, News | Comments Off on Volunteers Wanted! We are looking for Digital Champion Volunteers to help us support local residents in the Community to increase their Digital Skills. Due to changes in the funding we receive to run our social enterprise, we have had to make changes to the services we provide. Since the BEiC contract is no longer in place, we can no longer offer FREE business support to start ups, unless funded through other sources.